Dialogue in fiction should be reserved for the culminating moments and regarded as the spray into which the great wave of narrative breaks in curving toward the watcher on the shore. In composing any form of fiction or creative nonfiction, active scenes with dialogue are like delicate slices of tasty roast turkey in a club sandwich. What do I mean by that? Look at the cross section of a classic, diner-style club sandwich (c’mon, you know you want to). Think of a novel or story as that layered sandwich. Go to your shelf and get a book; it’s okay, I’ll wait. Crack it open. Find the start of a chapter and flip through pages. What do you see? In most cases, you’ll see narrative in rather large doses*—descriptions, expository material, POV elements (emotions, reactions, considerations), plans, and foreshadowing—that carries you to the next active scene (the pay-off in fiction) where characters interact, talk, respond to each other, and reveal themselves. Integral to the majority of those scenes is dialogue. The whole novel is like that sandwich, the quarters set in a row on a diner plate; every layer is important in making it a sandwich (erm, novel). If it was nothing but a stack of meat and as thick as that club in the picture, well, it wouldn’t be a sandwich; it would be one note of meaty-meat-meat, appealing in its way but not very interesting and not a sandwich. There’d be no anticipation of the varied, complementary elements coming together to make flavor. Like the turkey in the middle of other ingredients, dialogue has purpose that is enhanced by the build-up to it and all the tasty things surrounding it. * There are exceptions, mostly of the fast-reads sort, where this may not be true; for instance Janet Evanovich’s Stephanie Plum series has narrative more like wafer crackers than bread, yet it works. Remember that you should be able to identify each character by what he or she says. Each one must sound different from the other. And they should not all sound like you. We’re going to dive into the deep and begin the dialogue tutorial with Peter Selgin, By Cunning & Craft, Chapter IV, “Dialogue.” You will find this chapter is less about form and more about function and purpose, as in the list of considerations above (taken from sub-headings in the chapter). For commentary on the appearance and structure of dialogue, we return to the timeless wisdom of Charlotte’s Web author E.B. White as amended to William Strunk’s in Elements of Style, I. “Elementary Rules of Usage,” section 6. Then, II. “Elementary Rules of Composition,” section 13 (on paragraphing, necessary if readers are to make sense of dialogue between characters). And V. “An Approach to Style,” also section 13. We have met dialogue and been made humble by its complexity…or something like that. As noted previously, a competent googler can locate all sorts of website articles on writing. Still, the average striving writer may have trouble sorting it, choosing quality out of an avalanche of quantity. Well, here are a couple choice morsels from our long-time favorite Writing-World.com, already vetted for quality, sensibility, and accuracy. Those three reading assignments were a lot to take in. This one is more a revisit of information already given but in the context of dialogue tags (attribution). 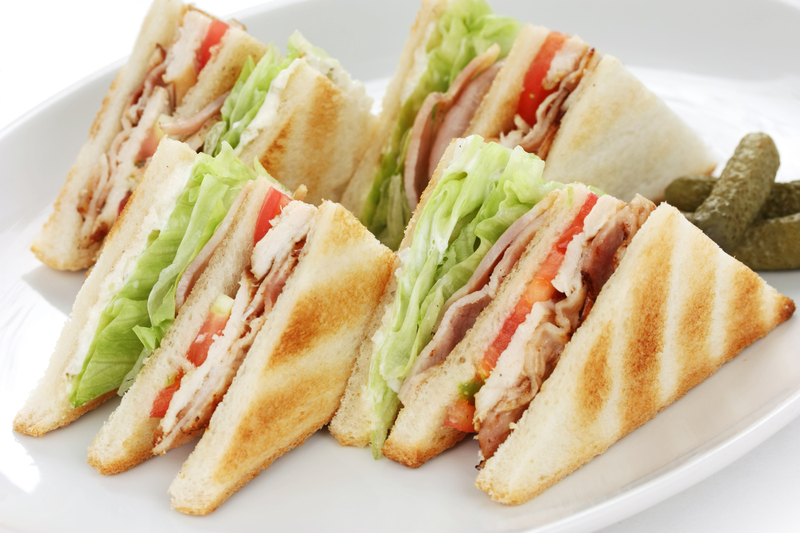 Look on it as tutorial and refresher to help things stick—like the mayo in the club sandwich. Punctuating dialogue and adding tags. In the file embedded below you will find instructions and material for this assignment. Click the file link beneath the document’s window and save it to your device. Open it in MSWord or Open Office to do your work. Punctuate and improve the dialogue to the best of your ability. You may use the reading materials as reference. Click the submit link below to send your assignment file to the instructor. Enter your email address to subscribe to Fiction Clinic and receive notifications of new posts by email. All material copyright Fiction Clinic and Word Edge unless otherwise noted.